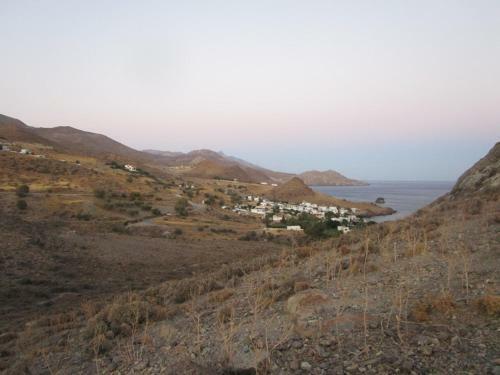 Excellent position directly on the beach with fantastic sea view. Michalis was very friendly and couldn't do enough, even when we had checked out he provided fruit on the beach and offered the use of his facilities. Excellent get away only stayed one night but would have liked to have stayed longer. Our host Michalos was so very welcoming gave us great information about Lentas and the area. Studio was perfect very clean , cosy with ocean view, bottle of wine awaited us which was a nice touch. We had the best fish dinner at the Oasis restaurant beach front . Would highly recommend Lendas Paridise Studio for a relaxing time . Michalis showed us round, gave super recommandations for walks, restaurants and historical sites! 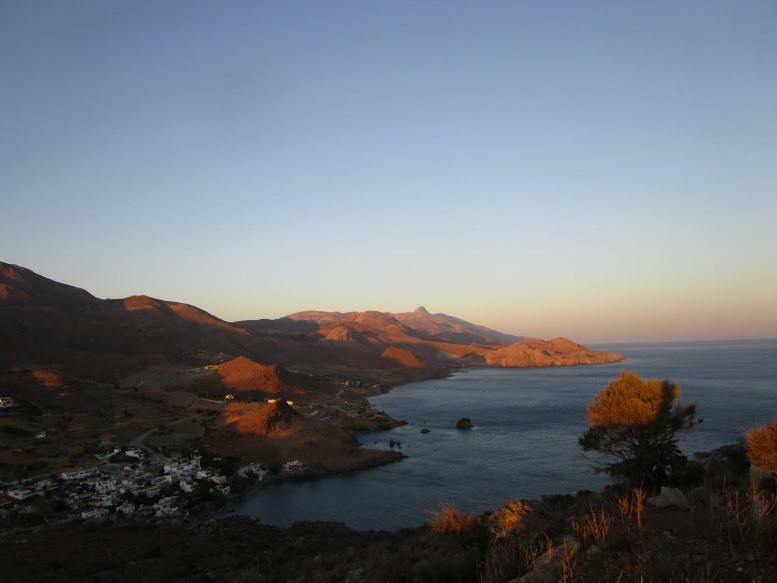 Lendas Paradise is an amazing place to stay (especially room #4 with the best view in town). Michalis is a wonderful host. Friendly, lots of great suggestions and great communication upon booking. We even got to try his mother-in-law's moussaka, which was the best we had on Crete. For a relaxed, cozy and personal stay, Lendas Paradise is the place to be. Also worth mentioning the property is right next to the beach, with towels and beach chairs provided. 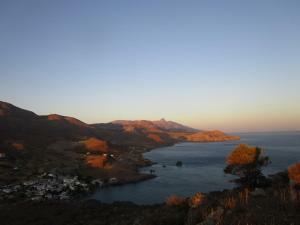 Michalis and Despina were very warm and welcoming and made our stay a delight. The studio was clean and comfortable and the view from the patio was lovely. The best thing was the easy access to the beach and the outside shower. We loved it. Comfortable apartment in great location with very friendly and helpful hosts. 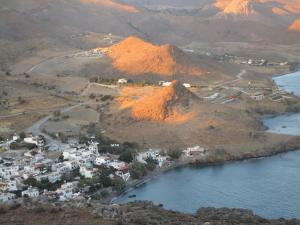 A relatively quiet and isolated town with good eating, a safe beach and great peace. We relaxed a lot. L'accueil parfait, professionnel, informatif et adéquat. Die Lage am Strand ist toll und der Gastgeber ist stets zur Stelle, wenn es um den entspannten Start in den Urlaub geht. Insgesamt passt alles bei Paradise Studios. Wunderbare Terrasse - besonders der phantastische Ausblick! Sehr zuvorkommender, freundlicher, hilfsbereiter Gastgeber. Man fühlte sich sehr willkommen. Er hat sich auch sofort des Problems mit dem Welpen im Nachbarhaus gekümmert - und uns eine direkte Rückmeldung zukommen lassen. L'accueil très sympathique, la situation et la vue splendide sur la mer. 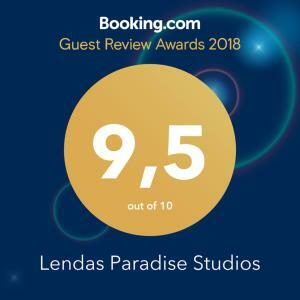 Lock in a great price for Lendas Paradise Studios – rated 9.5 by recent guests! One of our best sellers in Lentas! 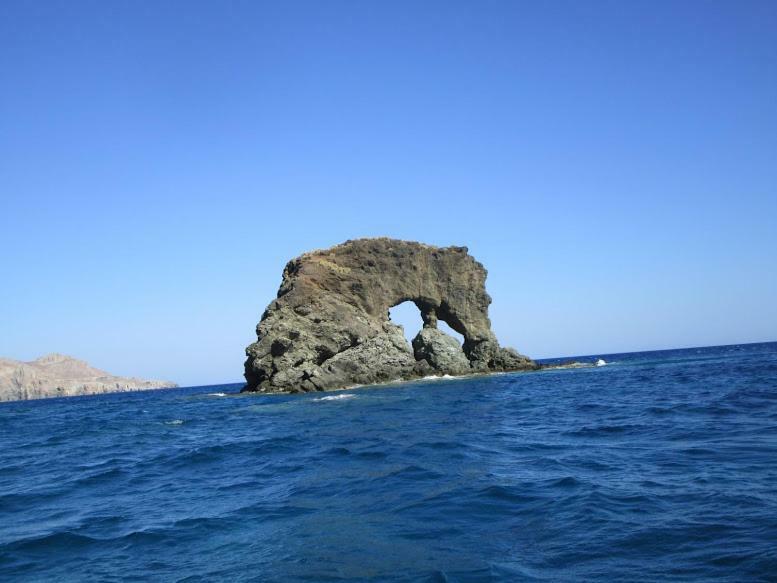 Located in Lentas Village, Lendas Paradise Studios are right on the beach. They offer accommodations with self-catering facilities. Free WiFi access is available in all areas. Moires Village is 21 mi away. 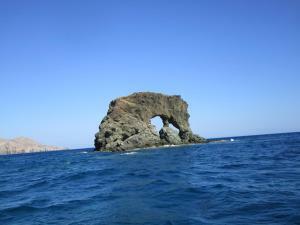 Heraklion International Airport is located 44 mi from the property. 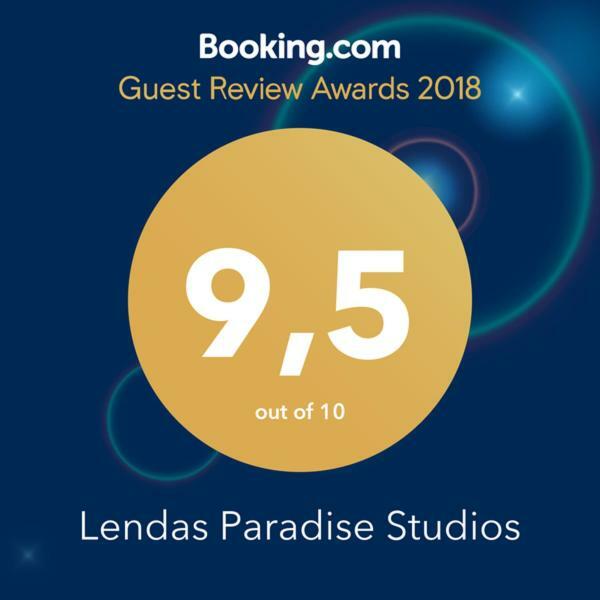 When would you like to stay at Lendas Paradise Studios? Opening to a balcony with views over the Mediterranean Sea, this air-conditioned studio has a kitchenette with a refrigerator and mini oven with hobs. Extras include an outdoor seating area and bed linen. A hairdryer and free WiFi are provided. Opening to a balcony with views over the Mediterranean Sea, this air-conditioned and more spacious studio has a kitchenette with a refrigerator and mini oven with hobs. Extras include an outdoor seating area and bed linen. A hairdryer and free WiFi are provided. This ground-floor studio has a kitchenette with a refrigerator and mini oven with hobs. Extras include an outdoor seating area and bed linen. A hairdryer and free WiFi are provided. Our property has magnificent views of the sea and of the lion mountain from which Lendas took its name. It is located in an absolutely preserved location, protected from any kind of artificial noise. 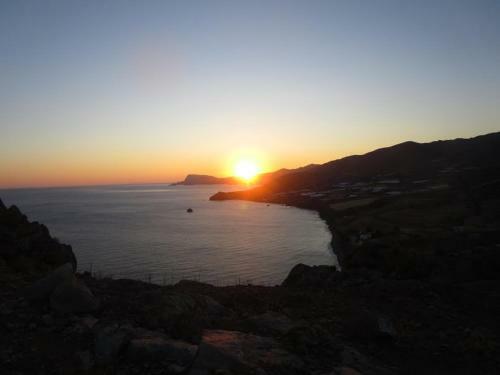 A peaceful stay in our sea view studios brings you in contact with the preserved nature and the history of the small remote fishing village of Lendas. 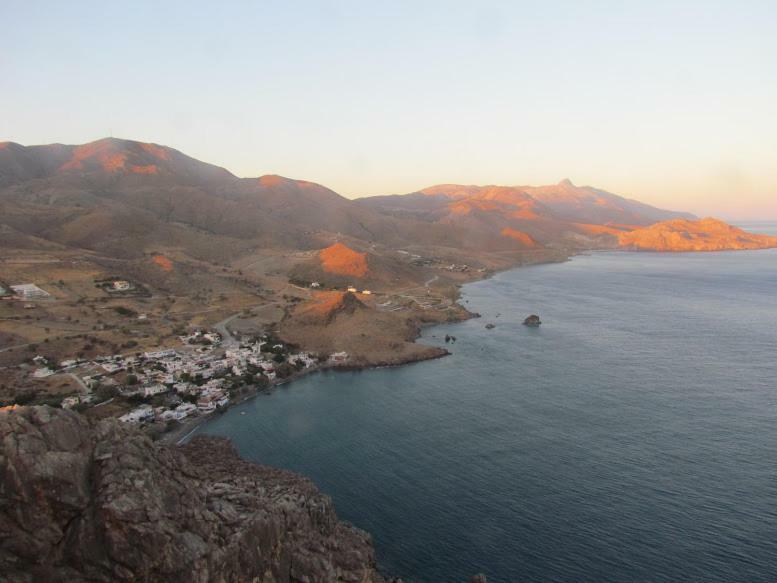 The name of the village comes from the Greek word 'Leontas' -which means Lion in Greek- because the mountain found in the western side of Lendas bay looks like a lion sitting and looking towards the Libyan sea and Africa. The village is absolutely safe, coffee shops and restaurants are within 100-500 meters walk from our property. There are many family restaurants where you can try the local cuisine in very affordable prices, bars and coffee-shops in the central square of the village where you can have a drink. Our property is located in the eastern part of the village, a few steps -literally speaking- from the beach, in an absolutely calm and relaxing area of the village -without any street or other kind of artificial noise to disturb you during your relaxing vacations. House Rules Lendas Paradise Studios takes special requests – add in the next step! Please inform Lendas Paradise Studios of your expected arrival time in advance. You can use the Special Requests box when booking, or contact the property directly using the contact details in your confirmation. Extremely nice place an nice host. A reception sign would be helpful at the front or a sign pointing you to the owners property to check in. The bathroom would benefit from an update or at least a shower enclosure. No safe in room but not a problem as we only stayed for 1 night. 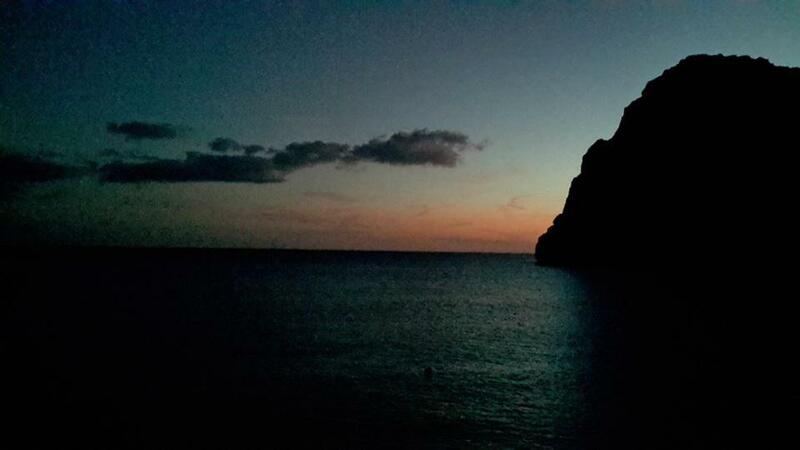 There was nothing not to like, it was a very simple and relaxed holiday.